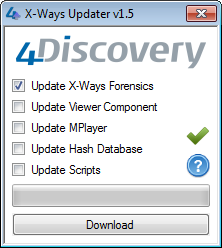 At 4Discovery, we consider X-Ways Forensics to be the swiss army knife of forensics programs. 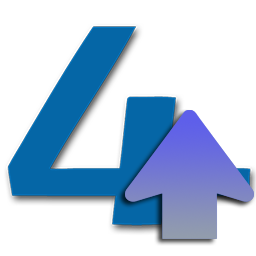 And with updates being released sometimes weekly, we created X-Ways Updater to help keep us current. Usage: Copy xwfUpdater to the directory where you want to install X-Ways Forensics. An ini file will be created once you enter your license information. Choose the components to update and download. Your existing configuration and settings will be retained.